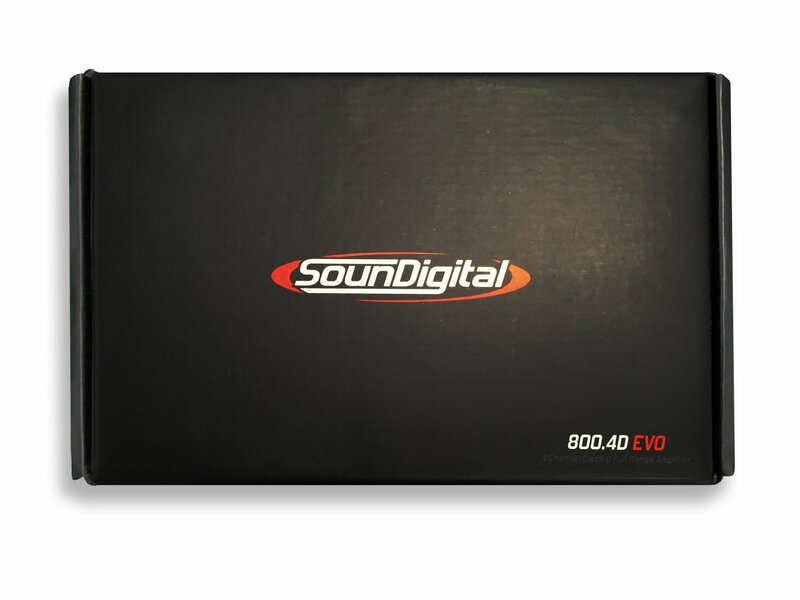 The SounDigital 800.4D EVO is a solid value. Will easily power for speakers on your motorcycle. The 800.4D EVO 4 ohm makes 120 watts rms x 4 at 12.6 volts, when you run 4 ohm speakers. This amp will work well to power fairing, with additional lid speakers or lowers.